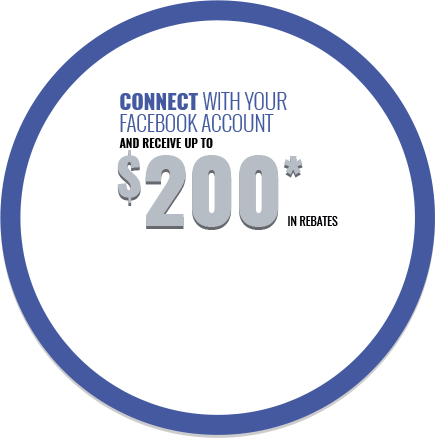 It’s the perfect blend of boundless performance and refinement without compromise. 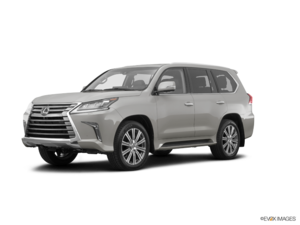 The flagship luxury SUV – the 2017 Lexus LX 570, delivers a luxurious experience for eight, wherever the journey leads. 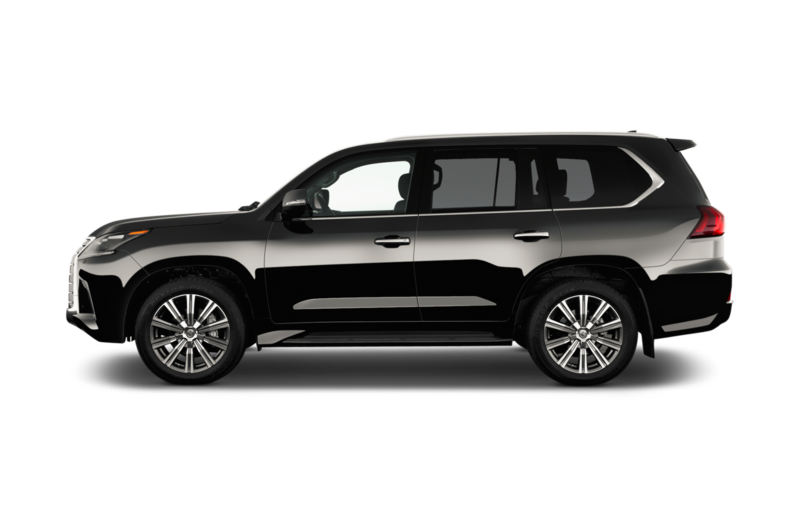 New for 2017, the LX 570 now features unique, larger, 21” aluminum wheels to enhance its already striking exterior. Its bold, single piece spindle grille makes a powerful first impression, while distinctive LED headlamps, redesigned taillights and other details convey an undeniable sense of strength and elegance. 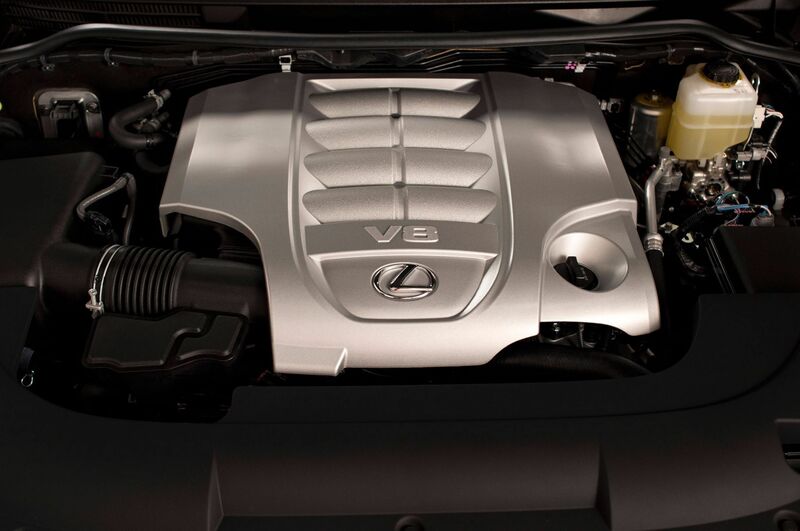 Under the hood, the LX 570 delivers commanding performance, with 5.7L V8 engine that delivers up to 383 horsepower and 403 lb-ft of torque, tailor-made for stress-free towing and hill climbing. 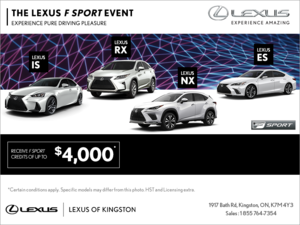 The eight-speed automatic transmission provides the superior driving performance, reliability, fuel efficiency and quietness of a true luxury driving experience, while sequential shift mode and steering wheel-mounted paddle shifters allows for manual transmission experience when desired. 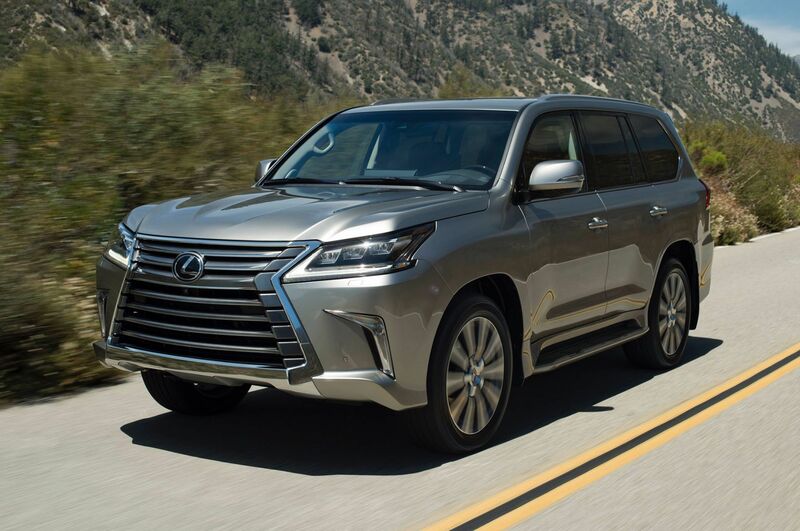 Ready for any condition under-wheel, the Lexus LX features a full-time 4WD system with Active Traction Control (A-TRAC), while a high-mount independent double-wishbone front suspension and four-link trailing arm rear suspension provide an engaging and precise driving experience. Advanced handling technologies include Adaptive Variable Suspension and Multi-Terrain Select, letting guests venture fearlessly virtually anywhere. Drive Mode Select lets drivers modify the LX handling characteristics to suit road conditions and driving preferences. Crawl Control is ideal for steep inclines or mogul-covered off-road terrain, while Active Height Control automatically adjusts the LX stance to provide extra clearance over rough terrain. 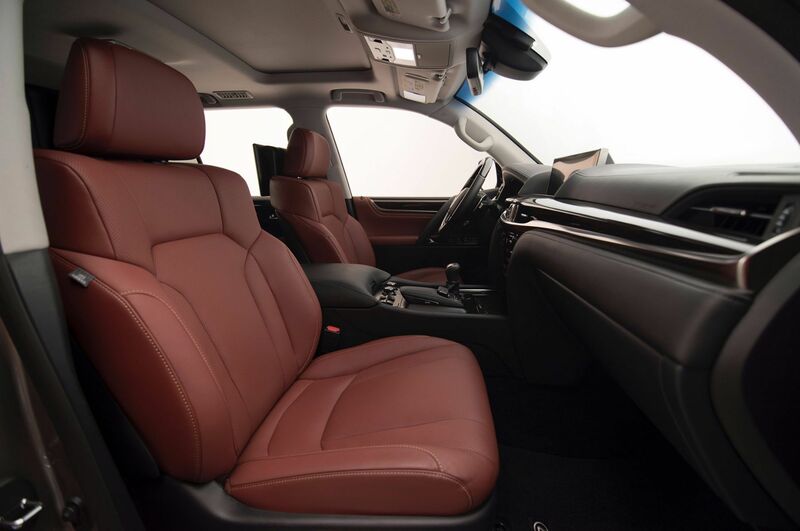 Inside, the LX cabin is a welcome sanctuary of luxury and technology, featuring a 12.3” LCD display, four-zone automatic climate control, a 450-watt, 19 speaker Mark Levinson audio system, a voice-activated navigation system, head-up display, and more. 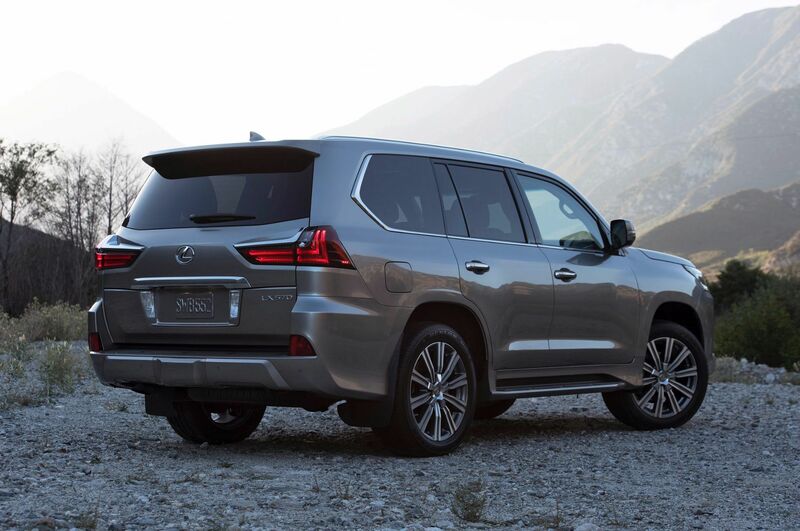 The Lexus LX 570 also helps protect guests with an extensive portfolio of active and passive safety features. 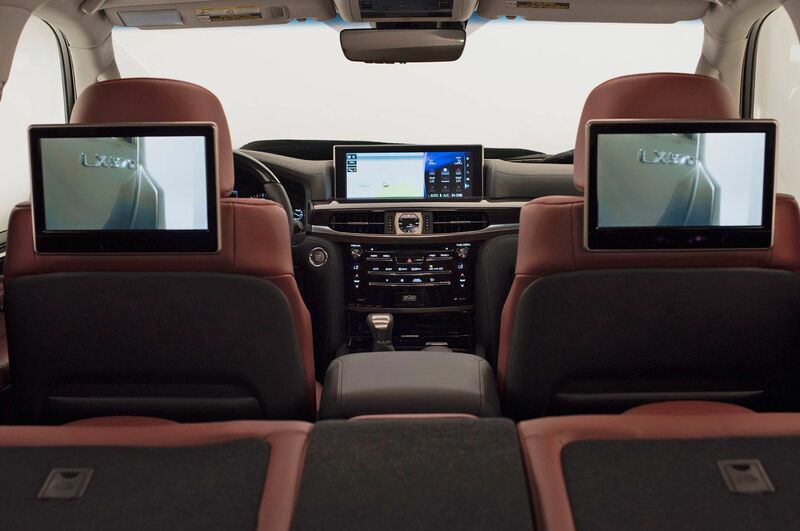 These include 10 airbags, the Lexus Safety System + (Pre-Collision System, Lane Departure Alert, Automatic High Beam and Dynamic Radar Cruise Control), Vehicle Stability Control, the Blind Spot Monitor system with Rear Cross Traffic Alert, several advanced braking technologies, a back-up camera, and more.